Ahmedabad-Bhavnagar SH6 Highway Touch Lodging and Boarding Hotel with 36 Rooms at the entrance of Avirahi City Dholera. Parking Facility available. Atrium at the middle for seating , landscaping and water body. 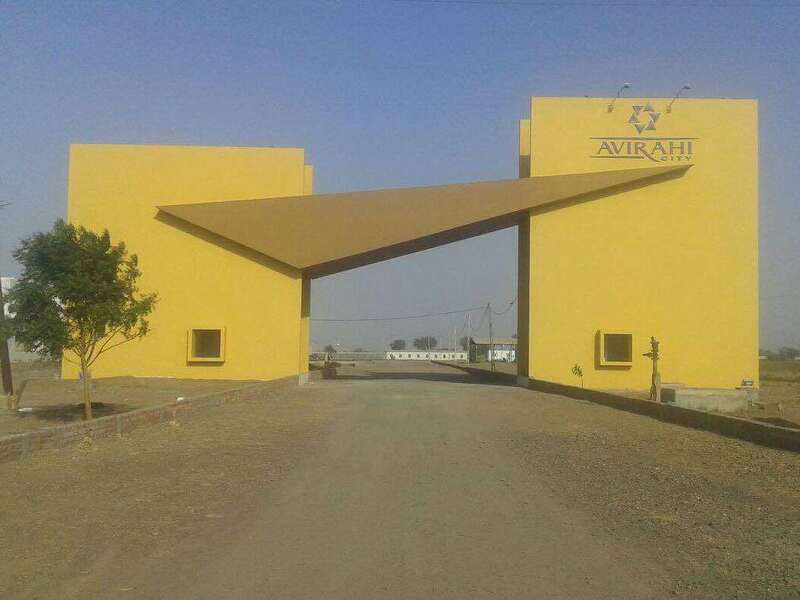 Avirahi City - Main Entrance Gate. 50 Feet in Height. Compound Wall having 8 feet height. Complete RCC Construction with Piling and Masonry Work. A sprawling 35,000 sqft. Club House with state of the art facilities and convenient planning. 12 Meter Wide and 9 Meter wide internal roads. 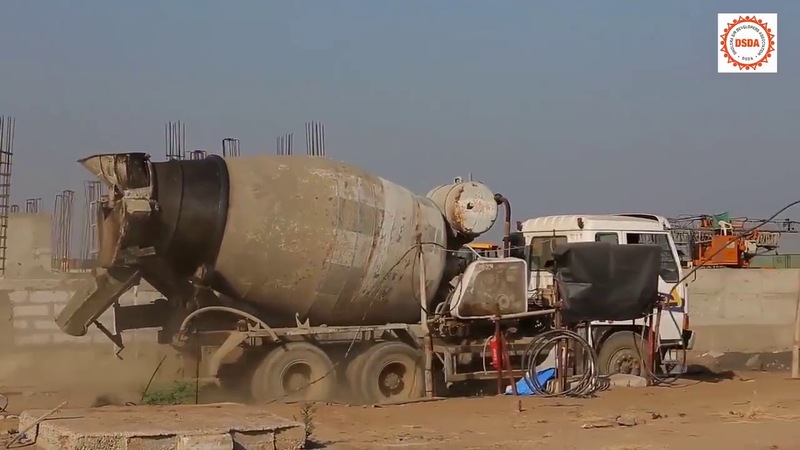 Video of the 14 Lakh Litre underground potable water tank fully complete RCC Construction. Piling and internal compound wall along the Internal Roads. Most Developed Township at Dholera SIR - Avirahi City. A Sprawling 170 Acre township with Main Entrance Gate, Motorable Internal Roads, Club House, Water Tank Infrastructure , Lakefront , Compound Wall Development already completed. Lakefront Excavation completed for providing a royal and posh lifestyle of people of the township , giving them a enjoyable lakefront and its mesmerizing view. All Unit Plan Pass approval obtained. Various bunglaws and Villas of 1BHK / 2BHK / 3BHK and 4BHK Flat combinations available for purchase. Construction work is in full swing at the site. All permissions and approvals in place. Only developer in the entire Dholera area to have entire layout approval with unit plan pass. Avirahi city has been awarded "Project of the year for Ahmedabad Region" by franchise India group for its crystal clear paper work, superior planning, layout and strategy and adoption of the smart technology with the project. 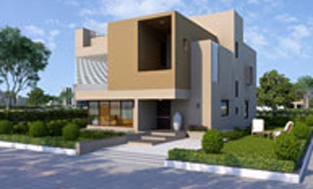 One of the most well planned and ultra modern Dholera Residential Project from a reputed developer who has a proven track record of 22 years. Privilege to the plot buyer for selection of type of residential structure he wants to build. Full liberty to the plot buyer of getting plot developed with Villa or Building from developer or by themselves. Full Freedom :) and ease of doing business ! Full Assistance in setting up the residential elevation, planning and designing of the dream home for the plot buyer from in house team of architects and designers. Current FSI is 1.2 , with a potential of getting it increased upto 1.8 in near future. NA . NOC , Title - Clear Paperwork. No Dependence of your plot selection and location on lucky draws. On the Spot plot selection on booking. Flexible Down Payment schemes are also available. Plot Sizes starting from minimal plot size required to construct a decent , spacious and all permission approved home. Project by a developer firm who has a proven track record of 22 years, having multiple successfully completed projects under its belt. Having a reputed and trusted company is very important while buying a plot. Best Location at Dholera SIR for residential plots. Flexible Interest Free EMI Payment schemes. Project Title from a Well-known Solicitor. Investors to park their money and gain big profit from it in coming years. Working Professionals/ Salaried Employees due to availability of bank loan type facilities and easy interest free EMI schemes. A great gift from Parents to their children and grand children. A Gift of a lifetime with maximum profit ! A great Systematic Investment Plan ( SIP ) Scheme for a Financial Planning person / consultant of Family. One of the very few developers at Dholera SIR who is not only taking the plot booking money but also doing quality infrastructure and amenities development on site and thus ensuring guaranteed return profit to the plot buyer. 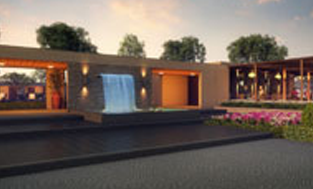 One of the prominent Residential Projects in Dholera Sir. Entire 170 acre township with over 1200 luxurious plots with ultra modern amenities is completely NA NOC Clear Title Land. 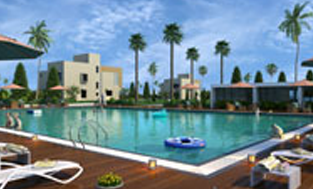 Close proximity from Major cities of Gujarat like Ahmedabad ,Bhavnagar ,Baroda ,Rajkot ,Palitana. Exclusive Common Infrastructure in amenities like Rain Water Harvesting , Lake Front with Jogging track , Business Center , Convenient Shopping , Family Theater , Marriage / Party hall to name a few. ( full list of amenities can be referred in the brochure ). 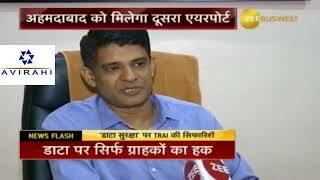 Usage of Smart Technologies for Residential Plots in Dholera Sir. Dholera Master planning is done by well known - Halcrow Group of UK. Full Freedom to plot buyer to construct Residential structure of his choice ranging from Rawhouse / Townhouse to G+3 / G+7 Building. A True Feeling of the Smart City. Internal roads with 12 meter and 9 meter, the most spacious Roads amongst Dholera Sir Residential Plots. Sector wise planning of plots. Well planned Dholera Residential Township. 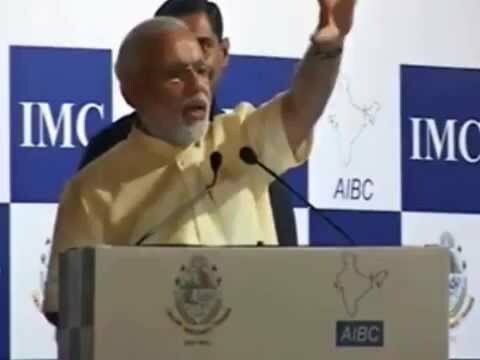 Close proximity to proposed metro line between Ahmadabad and Dholera. Located just about 4 kms from Dholera International Greenfield Airport , whose Environmental Clearance has been given by MOEF on 27th Nov,2015. At less than 200m from Dholera SIR main entrance from Ambli Village. Just about 85km from Mega City Ahmedabad. Direct connectivity to Dholera - Pipli highway on one end and proposed 6 lane Ahmedabad Bhavnagar Expressway from other end. "Plot price starts from 5 Lakh INR onwards" with "flexible EMI payment schemes". Attractive prices & immediate registration.